Municipal Election Day dawned clear and piercingly cold in Kelowna. After months on the stump, and a quiet celebration of his 37th birthday with his wife, Leanne, the night before, Colin Basran, a young Indo-Canadian former broadcaster, realtor and one-term city councillor—and now mayoral hopeful—hauled himself out of bed and poured a bowl of cereal on the morning of November 15. Civic election polling is almost non-existent in smaller cities. Despite running a largely positive campaign that dominated social media, his connection with professionals and seniors was tough to quantify. Election Day was proving the most anxious day of his life. “On a scale of one to 10, I was at least an 11,” he says today, almost six months later. After all, he was up against a former three-term councillor and two-term mayor, Sharon Shepherd, older than he by a generation. Basran took his cereal bowl to his computer and reviewed two speeches. One would be an acceptance, which would thank his “small and mighty team” of largely millennial, tech-savvy volunteers. The other, much shorter speech was one of concession. Later that night, about 150 supporters gathered at the Capri Hotel to cheer Basran’s landslide victory for mayor—with a plurality of more than 21 per cent that startled many residents. Other young, progressive business candidates joined him on council. By nine o’clock, when Basran made his acceptance speech, the anxiety had fled and cold beers were unleashed—this was not a rye and ginger crowd. Still, Basran may have been the most surprised person in the room. Other observers—especially younger residents and newer arrivals to the civic heartland of the Okanagan—weren’t so surprised. Over the past several years, anyone wandering around downtown Kelowna at night has certainly noticed a change: a burgeoning arts scene and new, buzzy restaurants and bars—places like Salted Brick, the Pilgrim and Pearl and Flask Social House—filled with young men and women with freshly minted money to spend. 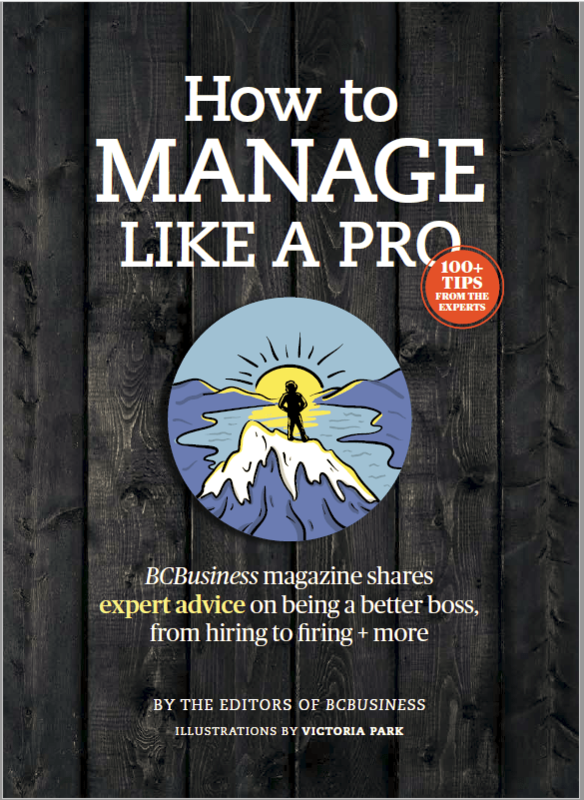 And the conversations at these hotspots are not about tumbling interest rates, golf and trips to Tuscany; they’re about Tumblr, content generation and trips over the backroad to Naramata. 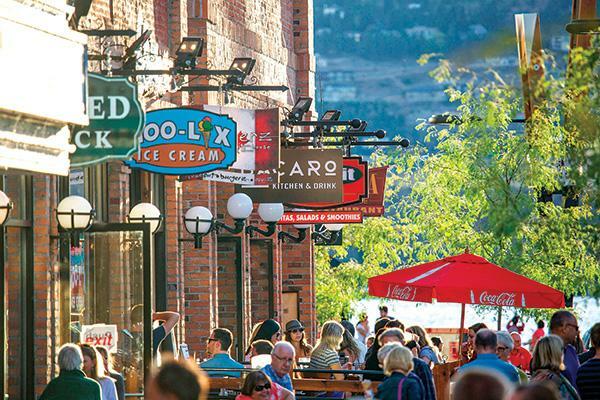 Once known for its bucolic orchards, jug wine and lazy summers of pup-tent tourism, Kelowna is now, according to Statistics Canada, the fastest-growing metro area in B.C. and fifth-fastest-growing in Canada. Leading the way has been the technology sector, with established companies such as QHR Technologies, Vineyard Networks and Disney Canada (which arrived in 2005 after purchasing local game manufacturer Club Penguin for $350 million) joined by newer outfits such as Hyper Hippo and Freshgrade in putting Kelowna on the map. There is an increasing feeling of both intellectual and financial critical mass in the sector, especially with the success of Accelerate Okanagan—an incubator that offers a broad range of support services for high tech startups. Add to that the outsized influence of UBC’s 10-year-old Okanagan campus and a diverse real estate market that appeals as much to the young professional seeking the holy trinity of “opportunity, lifestyle and affordability” as it does to the established retiree, and you can see why more people are choosing to relocate here than ever before. The dynamic and decidedly younger Kelowna of today is a project 30 years in the making, with many pinpointing the creation of the Coquihalla Highway in the dying days of Bill Bennett’s administration as a key turning point. That highway, effectively bypassing Penticton as the Okanagan’s hub, created a seamless link between Kelowna and the Lower Mainland. This year, more than four million vehicles will transit the highway. Of equal importance has been the continuous growth of Kelowna International Airport (YLW). Kelowna is Canada’s 22nd-largest city, but YLW has undergone a series of expansions that now make it the country’s 10th-busiest airport, moving 1.6 million passengers per year and approaching parity with Victoria International Airport. On a recent weekday, 26 WestJet and Air Canada flights arrived on the 45-minute route from Vancouver, while 21 arrived from Calgary; major U.S. carriers have also taken to the airport, with direct service now offered to Seattle, Phoenix, Las Vegas and many sun destinations beyond. If the Coquihalla connected Kelowna with the rest of B.C., it is YLW that has connected Kelowna with the world. The establishment of these vital transportation links has also sponsored the rapid expansion of Kelowna’s health, education, civic and housing infrastructure—ensuring that the children and grandchildren of today’s residents will continue to call Kelowna home many decades from now. The modernist new buildings of Kelowna General Hospital—a massive 360,000-square-foot, $632-million redevelopment started in 2008—are part of that legacy. Now in its final phases, the facility will see a new Heart and Surgical Centre with 15 operating rooms launched in September, with a new Cardiac Catheterization Lab set to open in 2017. Two kilometres to the north, Interior Health is constructing a 145,000-square-foot downtown office building that will collect 800 employees currently scattered across 10 offices around the valley. And nearby, the 100,000-square-foot, $48-million RCMP Police Services building is in pre-development. For many, what’s great about the Okanagan is its affordable, plentiful real estate. Many are the stories of Vancouverites selling their False Creek or Yaletown condos to move to Kelowna and upgrade their housing; $700,000 buys a large home in the city’s Mission neighbourhood with panoramic lake views, and for a few dollars more, you can add a pool. At the attractive and amenity-rich Waterscapes development downtown, $300,000 buys a two-bedroom, 850-square-foot condominium; the rent is $1,400 per month. Restored homes in the Abbott Street heritage neighbourhood five minutes from downtown begin at $550,000. And Vancouver’s Aquilini family will soon begin completing the Sopa Square development in the city’s trendy Pandosy Village neighbourhood, adding offices, street-level shops and condominiums in the tower that will be marketed by Vancouver’s uber condo marketer, Bob Rennie. Perhaps nothing has been as critical to Kelowna’s decade of growth, however, as the establishment of UBC’s Okanagan campus. The UBC board, chaired by then-president Martha Piper, recommended in 2004 that the province extend “the mandate of an existing provincial university to Kelowna.” They took over independent Okanagan College, closer to downtown, and then built a brand new campus for UBC near the airport a year later. Today UBCO is home to 8,500 students, has an annual payroll of $86 million spread across seven faculties and injects an estimated $1.5 billion into the local economy ($2 billion when you throw in Okanagan College). The university has fostered or augmented a whole community of interwoven disciplines in the city, most notably in education, medicine and technology. 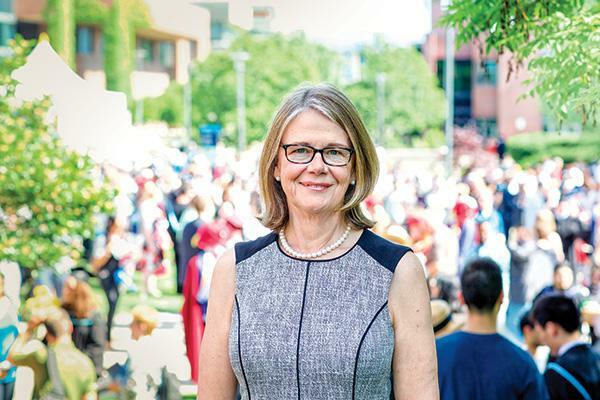 Deborah Buszard—a tall, slim English horticulturist with a steely magnetism and dry wit—is deputy vice-chancellor and principal of UBC Okanagan. Like many people who have found their way to the region, she arrived in Kelowna in 2012 by degrees: after taking her doctorate at the University of London, she moved to McGill University and then onto Dalhousie, where she was a professor and member of Dal’s College of Sustainability. “I found the idea of being part of a great western university in its formative years, to be part of that in its first decade—well it’s the most exciting gig in Canadian academia,” says the Yorkshire native. In economic terms, tourism arguably enjoys greater visibility in Kelowna, but the $653 million generated by that sector pales in comparison to the $2 billion generated by the city’s post-secondary institutions. And there’s an important ancillary impact that UBC Okanagan is having on the local economy too: a generation ago, many young university students who went to study in Vancouver, Victoria and Calgary simply didn’t return to Kelowna. Now there are more opportunities in the valley—and after a decade, a couple of impressive statistics have emerged: “Fully 60 per cent of our graduates stay in the region,” says Buszard, “and this injection of young, talented and adventurous individuals is a tremendous benefit to our community.” And indicating that the outflow may have actually reversed is the fact that 18 per cent of the UBCO student body now comes from the Lower Mainland. While the community’s biggest success stories—Club Penguin and Vineyard Networks, to name two—are well-known, Retzlaff says that a lot of today’s hope lies with the startups that “begin with an idea and a laptop. And that’s where we come in: forming the collaborative of ideas, development, the pitch to capital and marketing.” In two years’ time, Accelerate Okanagan—which has assisted 132 client companies that have raised a total of $16 million in seed capital—will move into a handsome new building nearby, the 100,000-square-foot Okanagan Centre for Innovation, where they will share space with companies such as WTFast, which has monetized a niche by reducing lag times for online gamers. 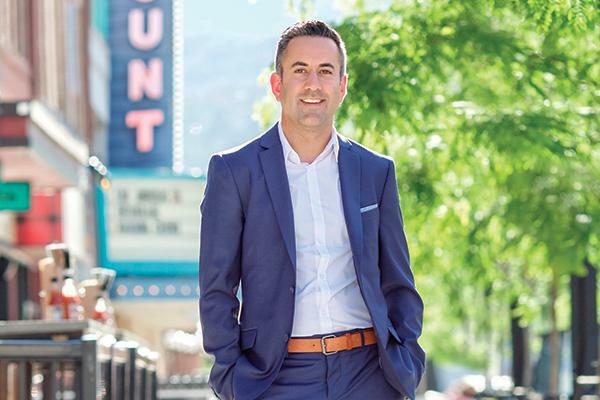 Jason Richards is one of those who has spent most of his working life in Kelowna’s tech sector, first with Workfire (sold to Packateer in 2000 for $80 million) and most recently with Vineyard Networks. 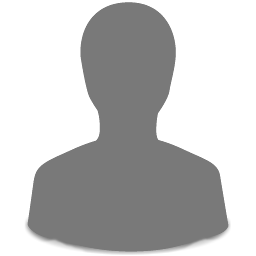 In January 2013, Richards and his partners sold Vineyard—a company that allows high-volume data users to speed up the analysis of their information flow—to Procera Networks for $28 million in cash and stock. “Our investors did well, and so did we,” says the tall 38-year-old. Richards points to the collegial nature of Kelowna’s tech sector as being one of its key draws, noting how the founders of Club Penguin have continued to support their community in the decade following the sale to Disney. “I admire Lane Merrifield, Lance Priebe and Dave Krysko for recognizing the opportunity and seizing it,” Richards says, “but even more so for reinvesting their capital in new projects that have a public benefit while providing mentorship for younger entrepreneurs too.” Now, while considering his future, Richards is a stay-at-home dad with a young family and a variety of volunteer projects; his wife Gilliane follows her reporting career with the CBC. For Richards and many other tech executives, the appeal of Kelowna extends far beyond the region’s critical mass of tech companies. It also includes the cultural and lifestyle amenities—everything from the famous wineries, lakes and mountains to downtown Kelowna’s Cultural District—that make the city an attractive place to raise a family. 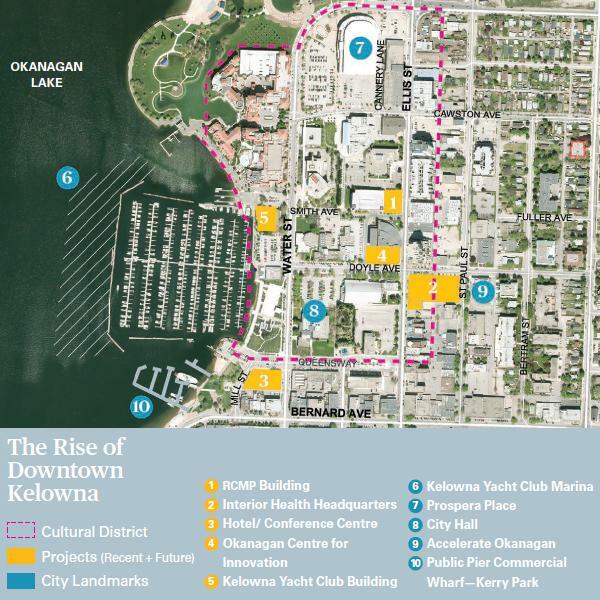 The challenge for Kelowna is the challenge facing many fast-growing, rapidly changing communities: how to retain a rural charm and heritage quotient while managing its big-city growth and prosperity. There are several red flags on the horizon. Already, the commercial sprawl of strip malls and big box stores along Highway 97 between the airport and downtown is urban blight writ large; many locals, when picking up visitors at YLW, avoid the highway entirely by bringing their guests into town via the more rural Glenmore route (first impressions and all). The growing problem of homelessness downtown is especially noticeable during Kelowna’s five warm-weather months. Although public transit is improving—and as city official Doug Gilchrist points out, “Kelowna has the most dedicated bike lane kilometres per capita in the province”—the city is still far too dependent on cars. And the relentless development of the city’s hillsides, with massive three-storey “walk-out” houses that might have worked for big families a generation ago, leaves many shaking their heads. 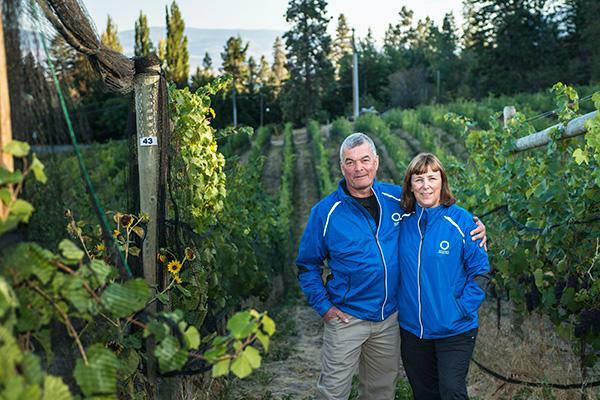 For many British Columbians, Kelowna and the Okanagan are best known for their wineries—and indeed, the Okanagan’s $200-million wine industry remains a vital part of the local economy. The region now numbers 240 wineries and welcomes more than half a million wine tourists each year, with wine quality having improved dramatically in the past decade. But making it work economically also takes uncommon business acumen—which is attracting a whole new breed of winery owner.